Candice's Beauty Blog! : "Figuring Out my Eyebrows", from my Jan 2013 beauty resolutions!! 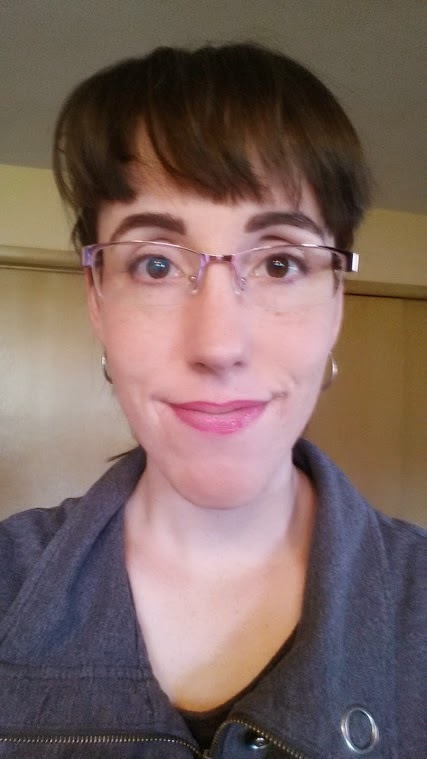 "Figuring Out my Eyebrows", from my Jan 2013 beauty resolutions!! A year and a half later, I think I've made some progress!! I recently got my eyebrows threaded in Egypt and really enjoyed what she did with them. Not at all drastic, but trimmed the hair, adjusted the shape a little bit and cleaned up the whole area from strays. Since then, I've been lightly filling them in with the brown side of the Julep double-sided kajal pencil. I'm not 100% sure about the shape of the eyebrows, they're still uneven - don't quite have the same arch as each other. But the shaping and filling them in lightly at the right spots has seriously made a big difference.. for the better I believe! Next: FIGUING OUT MY HAIR! Thanks you guys! beauty infinitum, that's an awesome saying!! !